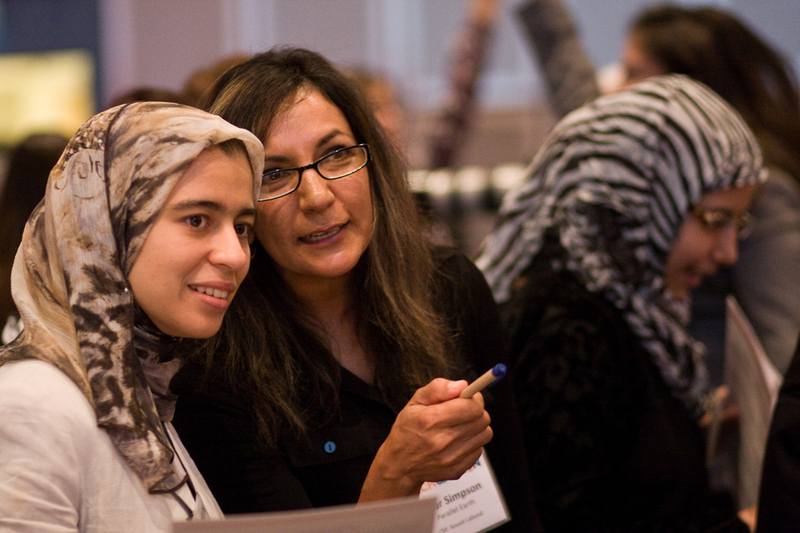 Only 10 days left to apply to the 2013 TechWomen program! The application deadline for the 2013 TechWomen program is quickly approaching! 1. 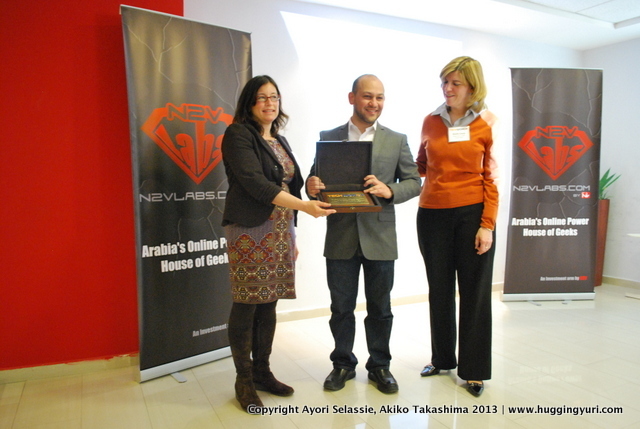 The deadline to submit your application is 23:59 Cairo time, February 22, 2013. All application materials, including letters of recommendation, must be submitted by this deadline. Two letters of recommendation (a third letter is optional). Calling women around the world! We are currently seeking candidates for the next cohort of TechWomen Emerging Leaders from across the Middle East and Africa. We invite you to apply for the fall 2013 program. The application deadline is less than a month away.